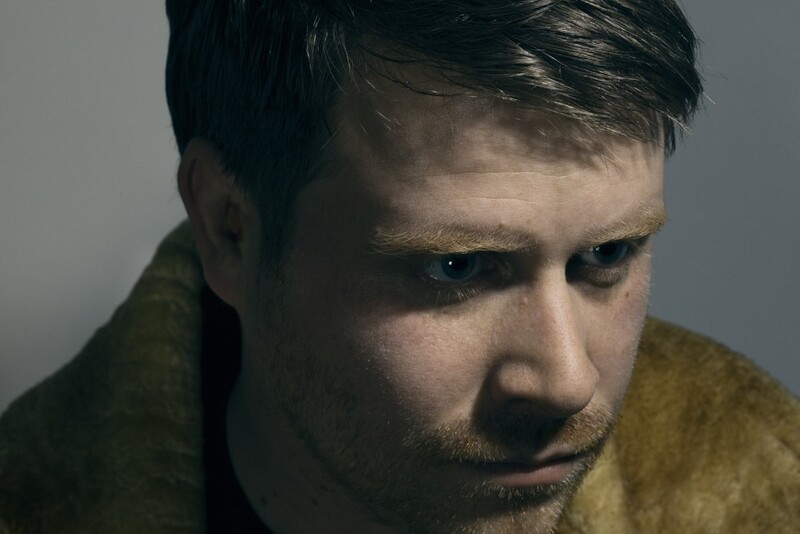 El-P, aka El Producto, is one of hip-hop’s most obstinate and adventurous pioneers, combining a lo-fi old-school aesthetic with a progressive rock musician’s inclination to push boundaries. He has never succumbed to the demands of corporate rap, instead choosing to pursue his own decidedly non-commercial direction. In the mid-’90s, he developed a strong reputation with the groundbreaking trio Company Flow, a band whose achievements include El-P-produced LP Funcrusher Plus on Rawkus Records, a label considered by many one of the best for intelligent hip-hop. Over the group’s auspicious stint together, he proved he was himself capable of intense lyricism as well as sonic production so powerful it could stand on its own. In the latter part of the ’90s, El-P was also a collaborator with Blackalicious, Mos Def, and Dilated Peoples. In 2001, after releasing one last album with Harlem rappers Cannibal Ox, the group chose to amicably pursue their own directions. El-P then started his own label, Def Jux — later renamed Definitive Jux to avoid a suit from Def Jam. Between label operations and work on a proposed solo album from former Rage Against the Machine frontman Zack de la Rocha, he found the time to work on his own solo release, Fantastic Damage, which saw the light of day in May 2002. A critical masterpiece, it was followed by a real change-up, 2004′s High Water, which was part of the Matthew Shipp-curated Blue Series and teamed the producer with Shipp, William Parker, and others from the fringe of jazz. Collecting the Kid, a collection of unreleased and hard-to-find tracks, appeared later that year. 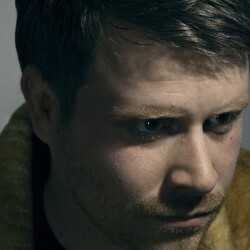 After nearly four years of work, El-P released his second proper production album, I’ll Sleep When You’re Dead, featuring contributions from the Mars Volta, Trent Reznor from Nine Inch Nails, and even Cat Power. In 2010, he declared Def Jux to be “on hiatus” and while the back catalog would remain in print, the lack of new releases meant El-P would have time to focus on his artistic work. The payoff came in 2012 with the release of two El-P associated full-lengths; R.A.P. Music, his collaboration with rapper Killer Mike, along with his own release, Cancer4Cure, which appeared on the Fat Possum label. The latter featured guest appearances from Danny Brown, Mr. Muthafuckin’ eXquire, and Killer Mike.